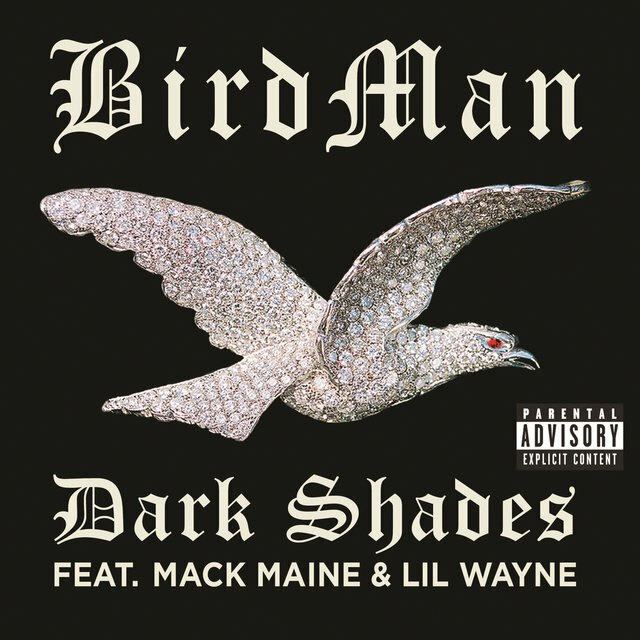 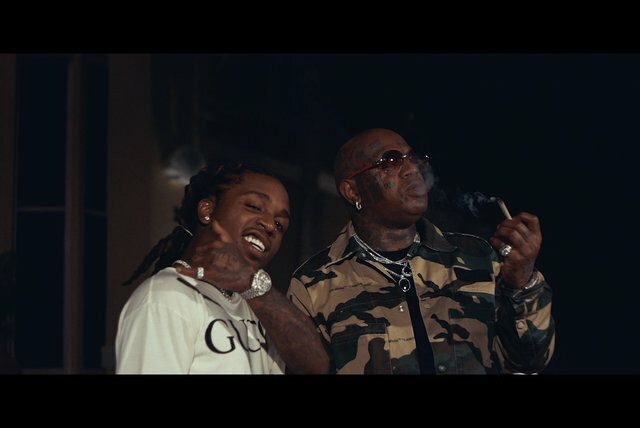 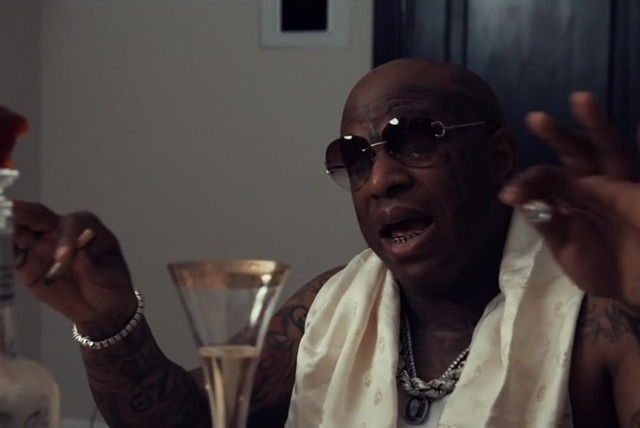 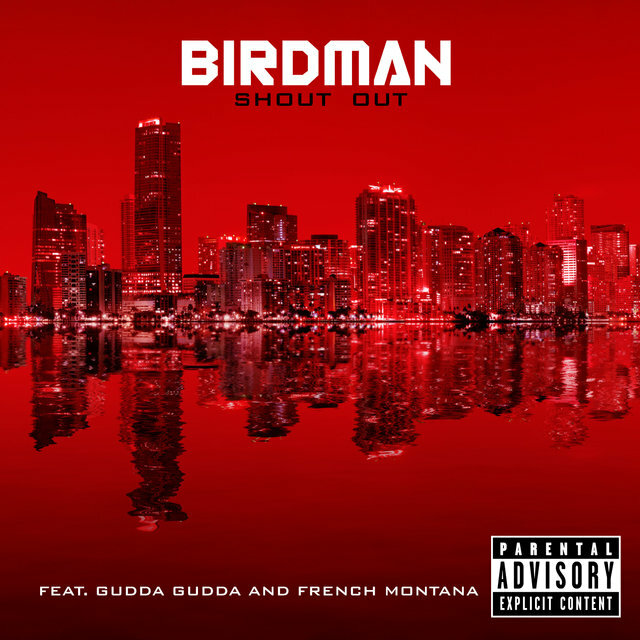 One of the most influential figures in the history of Southern rap, and rap in general since the late '90s, Cash Money Records CEO Bryan Williams goes by the name Birdman when he grabs the mike. 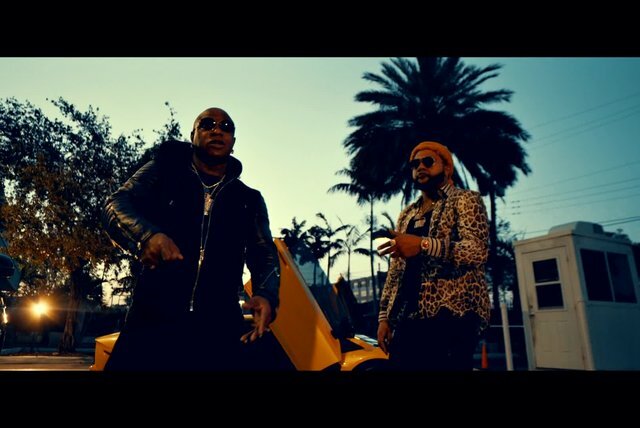 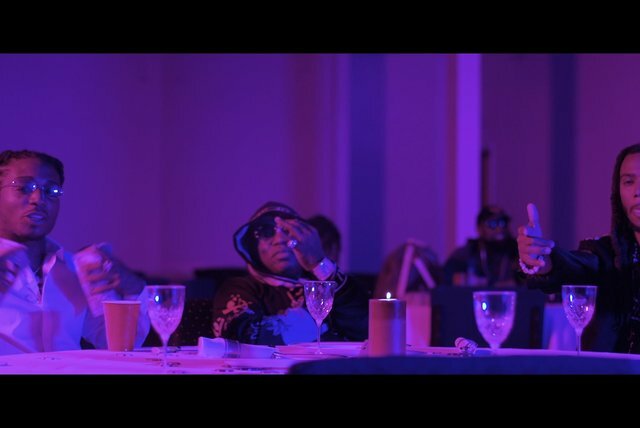 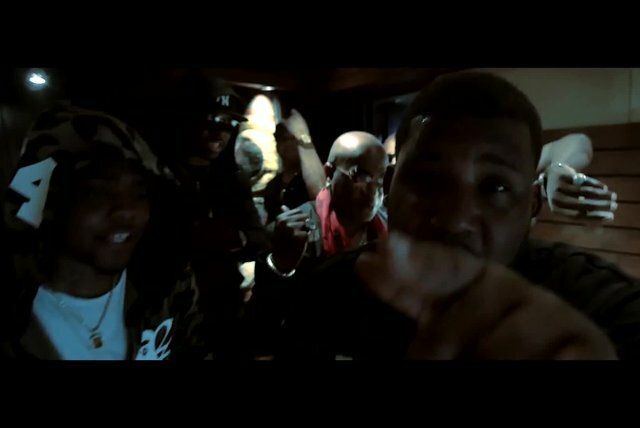 With lyrics typically revolving around money, cars, and hustling, his music is ambitious, extravagant, and hedonistic, serving as a primary example of the Dirty South sound. 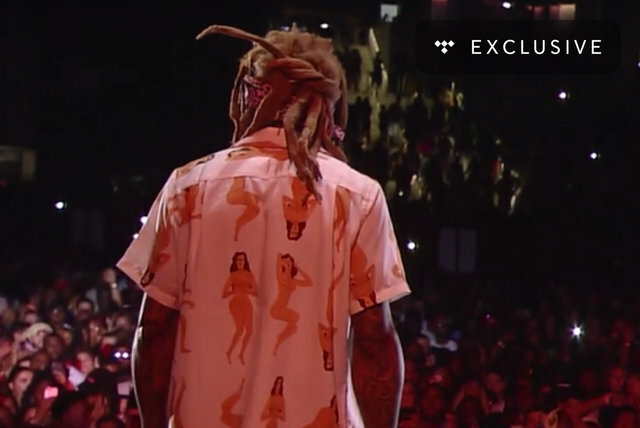 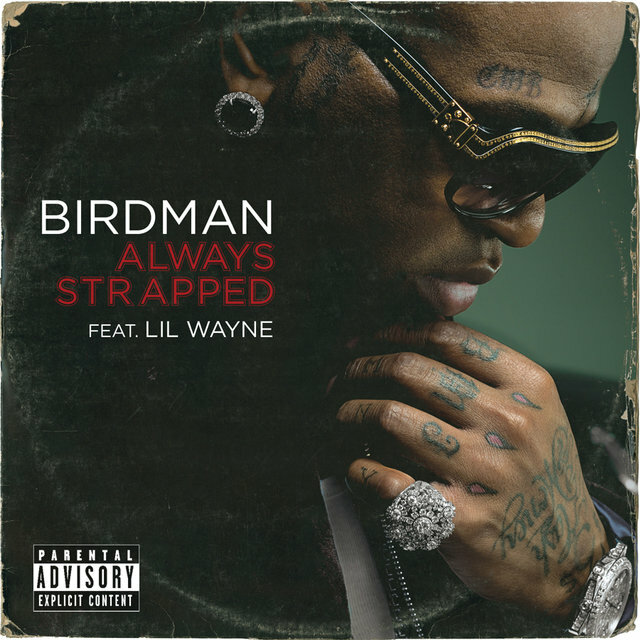 Throughout his career, Williams has played a major role in the careers of many rap superstars, including Lil Wayne, Drake, and Nicki Minaj. 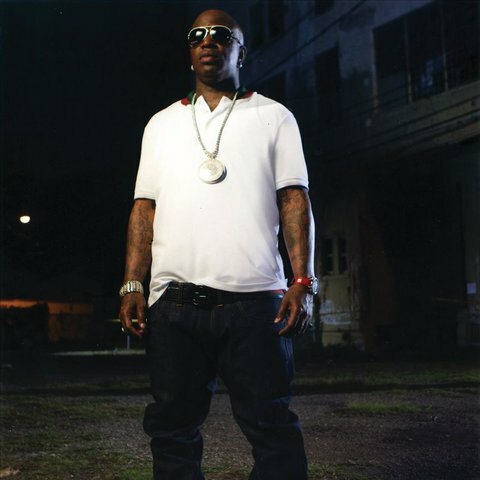 Active since the early '90s, his career as a rapper took off by the end of the decade, when he formed the successful duo Big Tymers. Then known as Baby, Williams made his solo debut with the 2002 album Birdman. 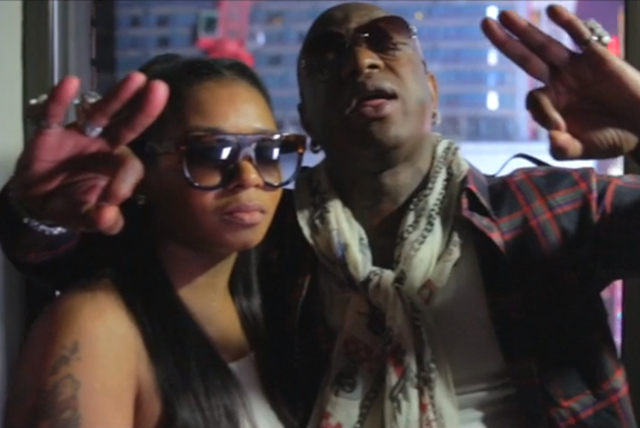 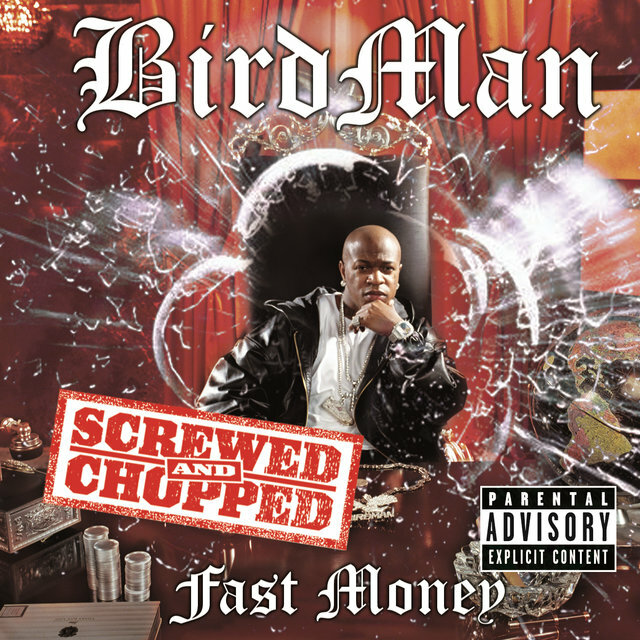 Following Big Tymers' breakup, he switched his moniker to Birdman with the release of 2005's Fast Money, a Top Ten hit. 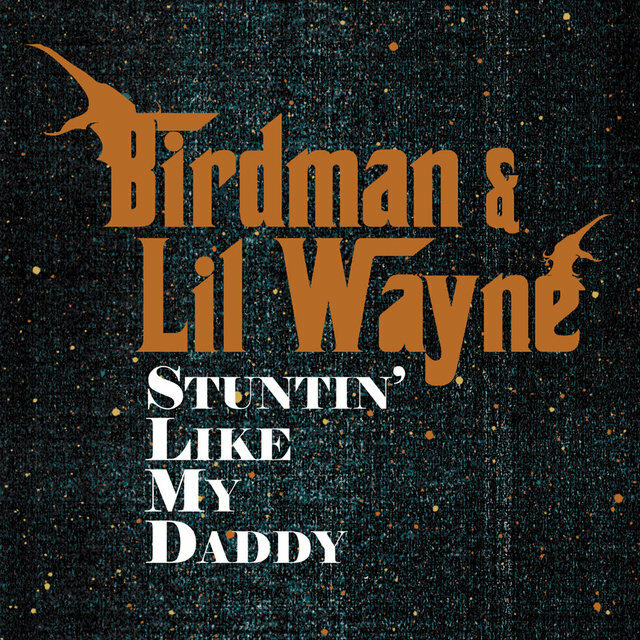 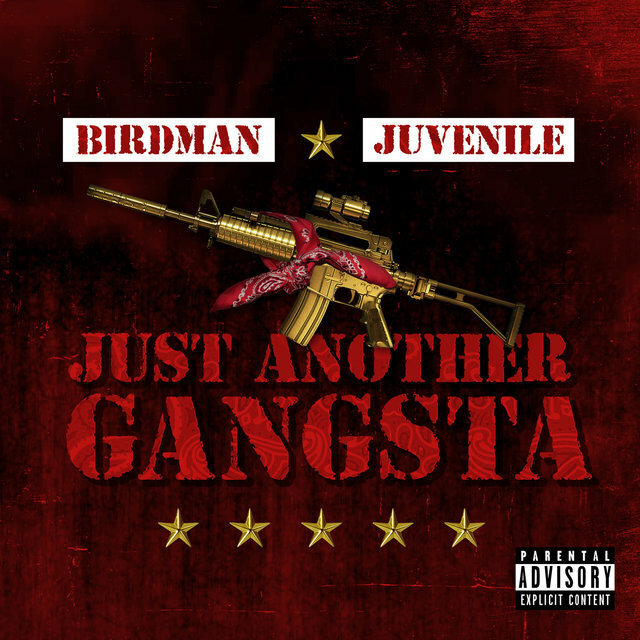 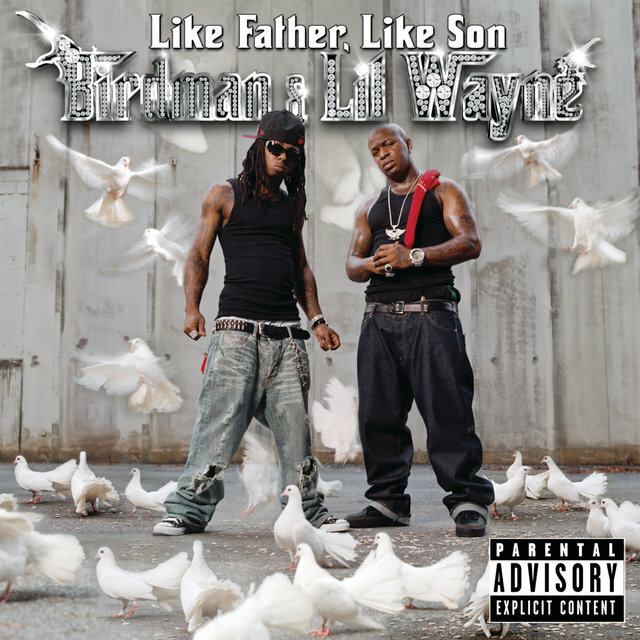 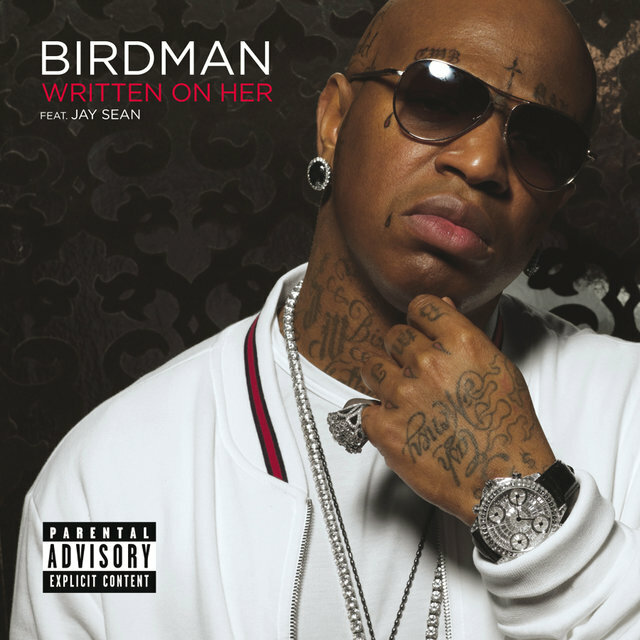 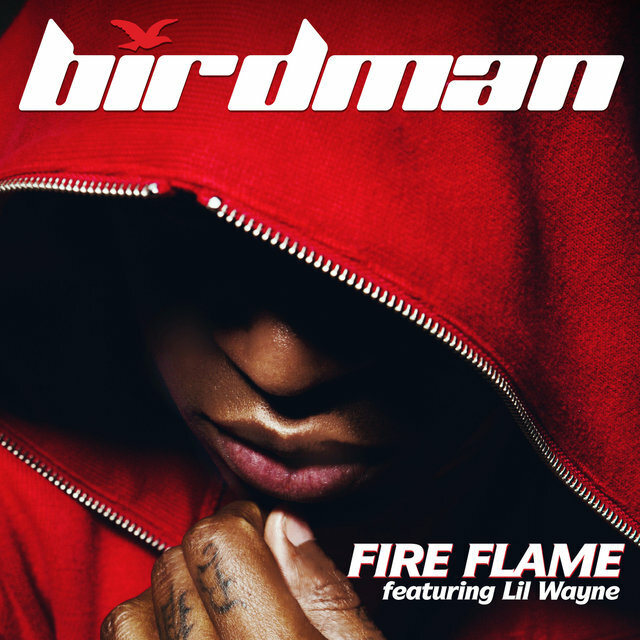 Following a number three-charting Lil Wayne collaboration, 2006's Like Father, Like Son, Birdman continued releasing solo efforts throughout the decade. 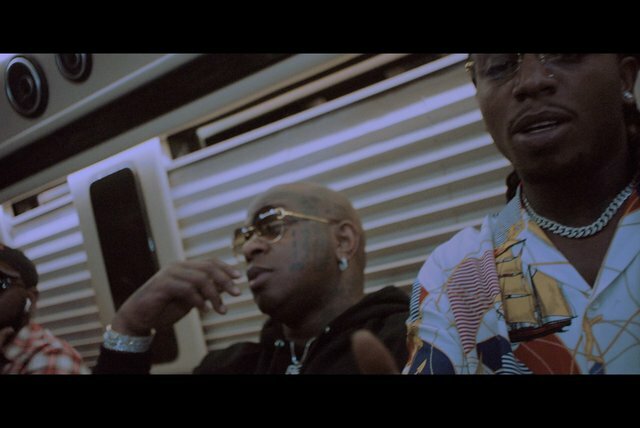 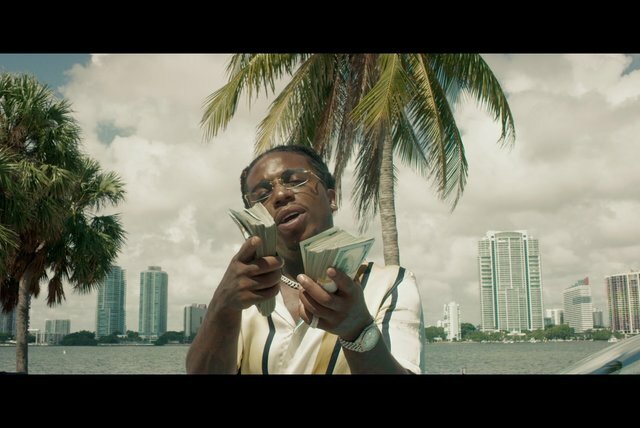 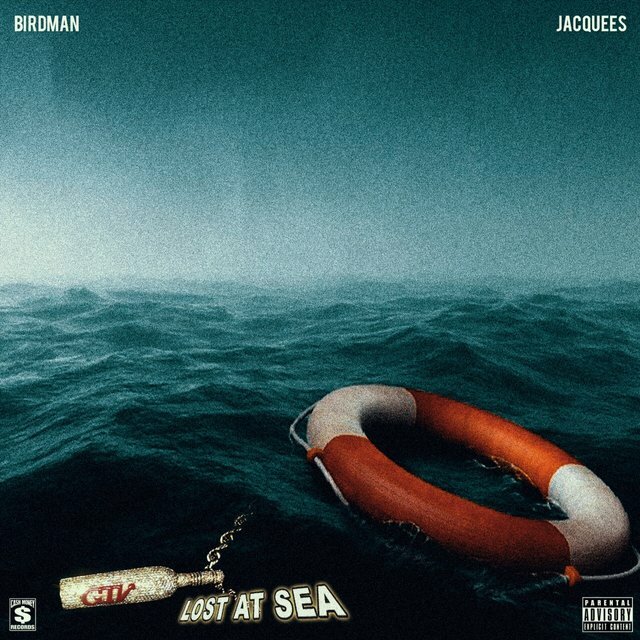 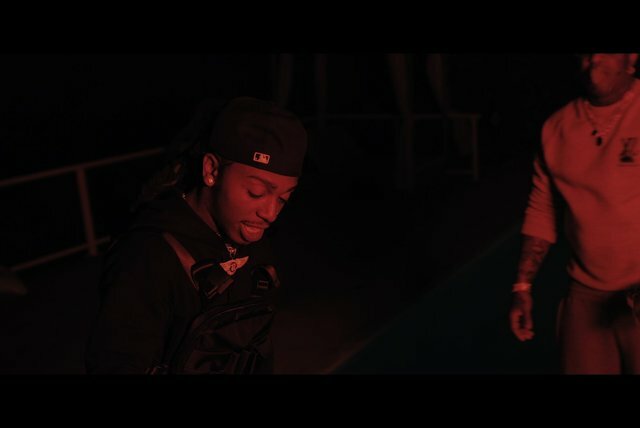 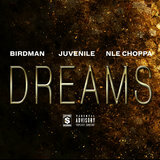 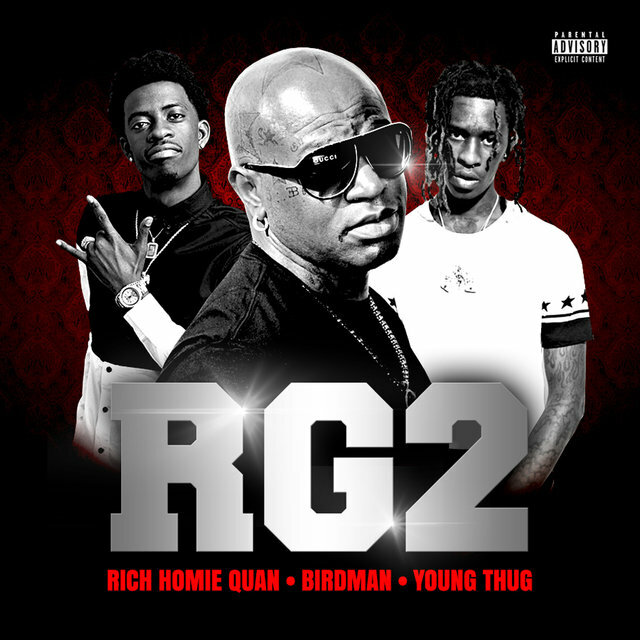 During the 2010s, he spearheaded Cash Money's all-star Rich Gang project, and released a few collaborative mixtapes, including two Lost at Sea releases with Jacquees. 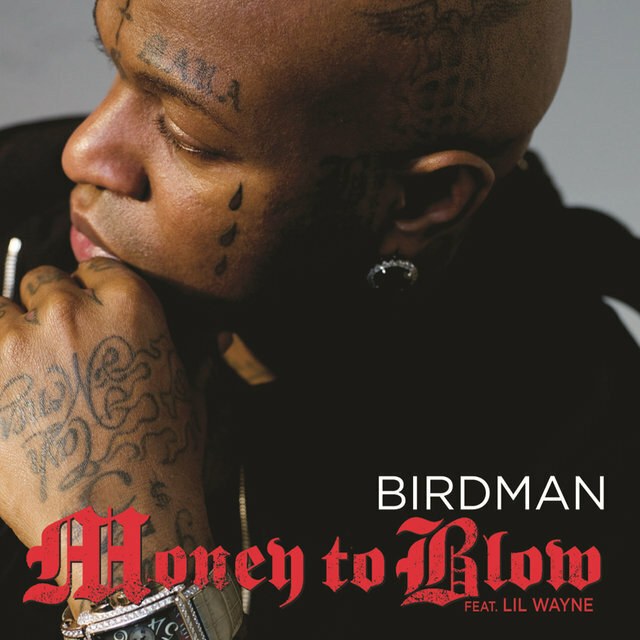 Williams formed Cash Money in 1991 with his brother Ronald "Slim" Williams. 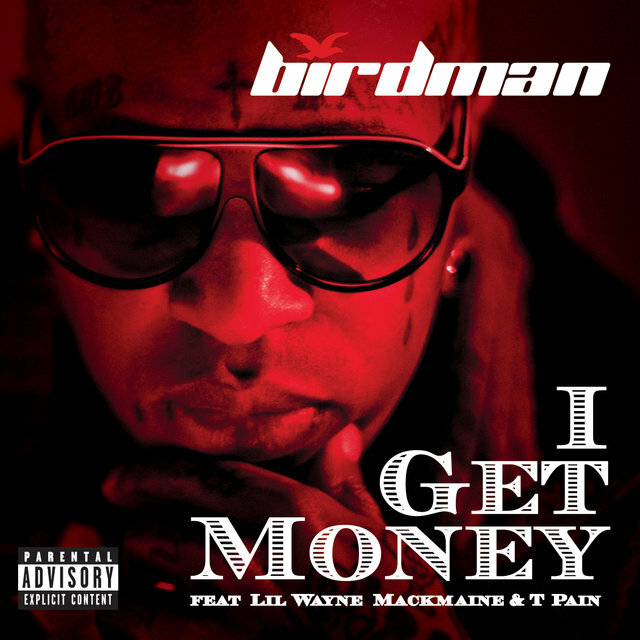 Releases by B.G., the Hot Boys, Juvenile, and many others built the Cash Money empire into a Dirty South powerhouse. 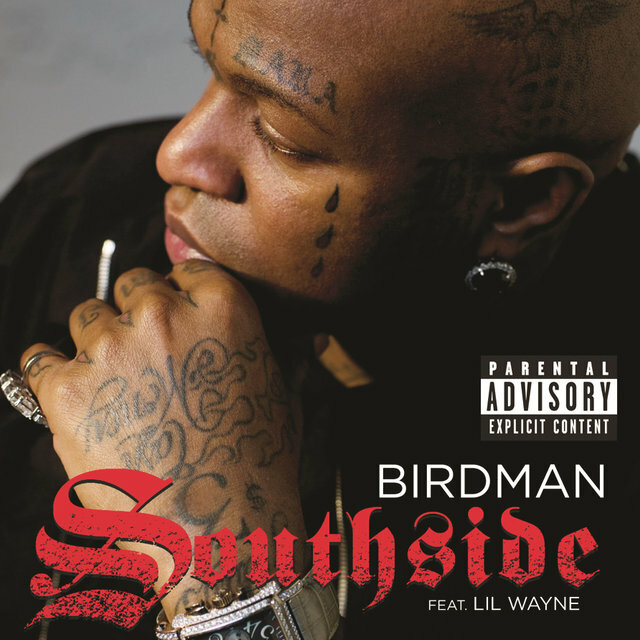 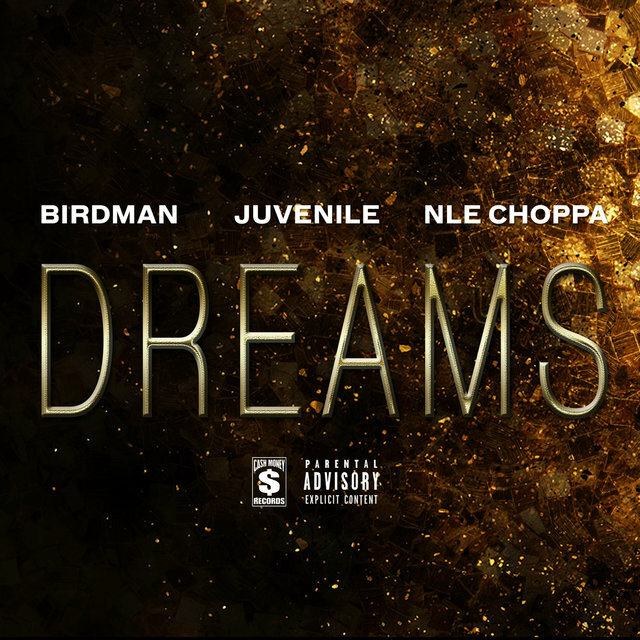 Williams himself displayed his vocal skills on the Hot Boys albums, but it was with Cash Money's in-house producer, Mannie Fresh, that he really made his mark. 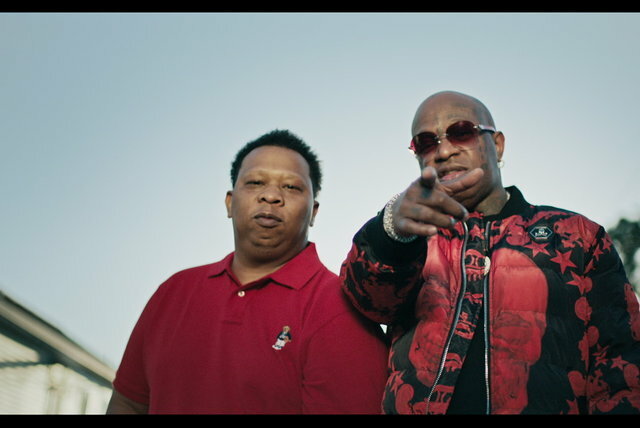 The two formed the group Big Tymers in 1997 and made of series of albums that became Dirty South favorites. 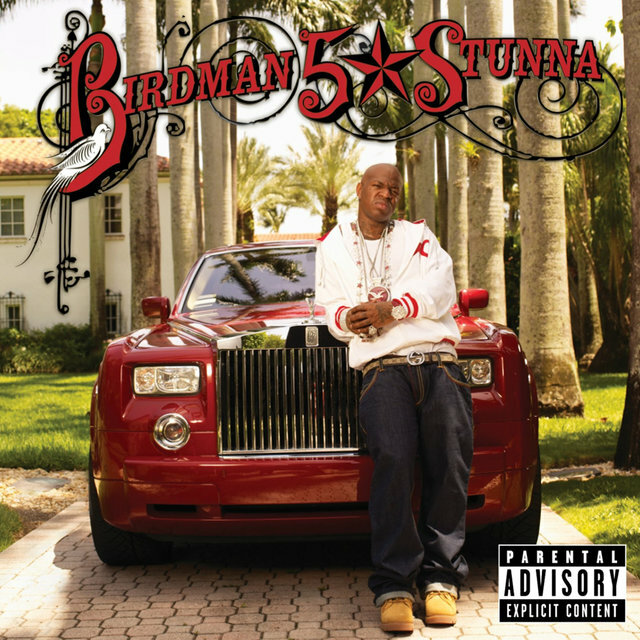 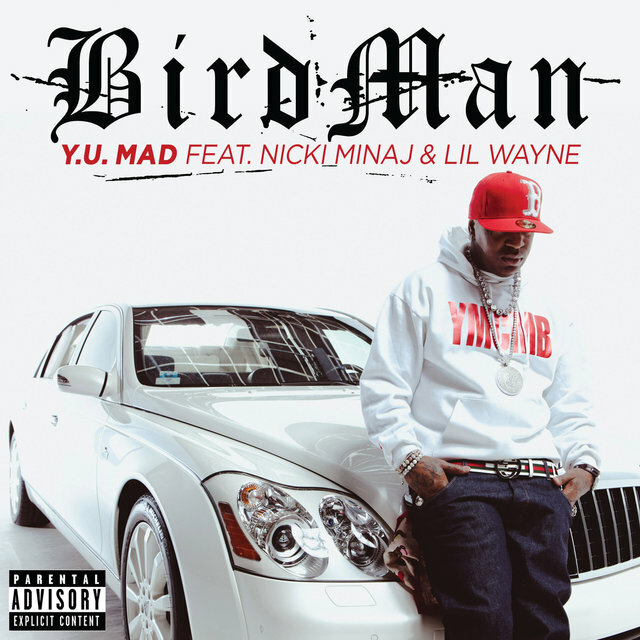 He broke out on his own with the gold-certified Birdman (credited to Baby aka the #1 Stunna) in 2002. 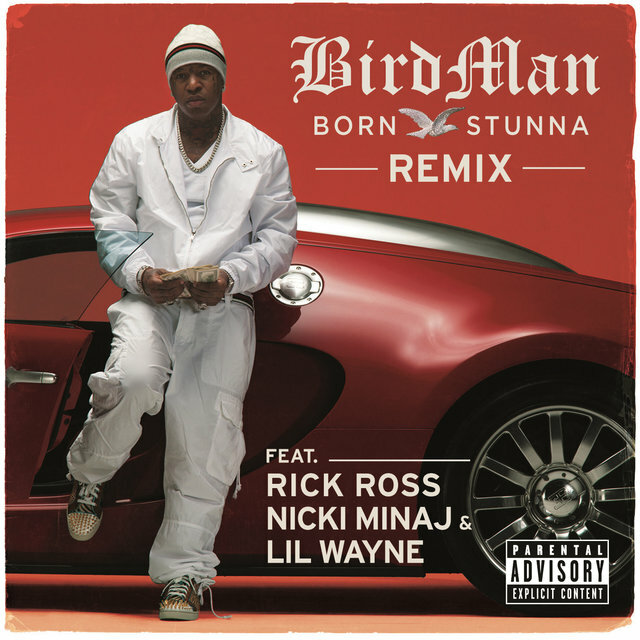 After the album's release, he oversaw an urban footwear collection for the Lugz company, narrated the video game Midnight Club 3: Dub Edition, and appeared in the 2005 movie Beauty Shop. 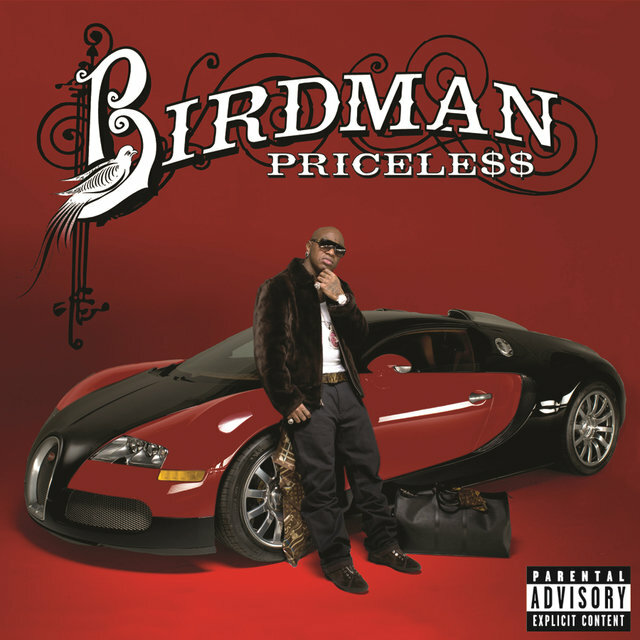 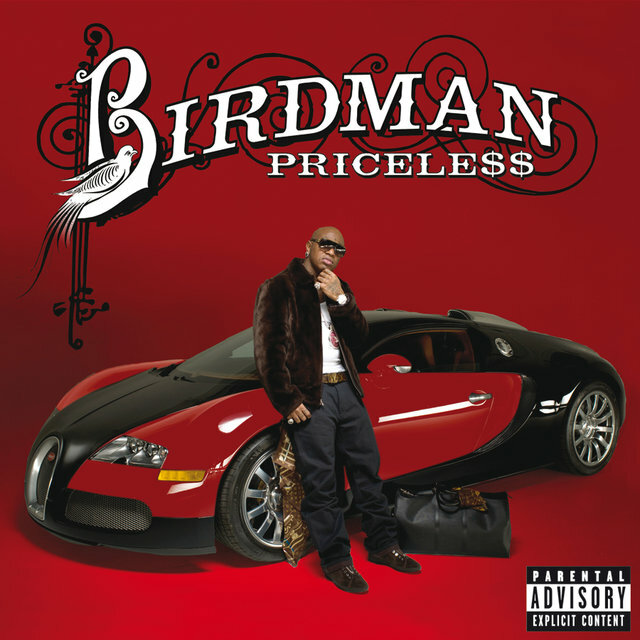 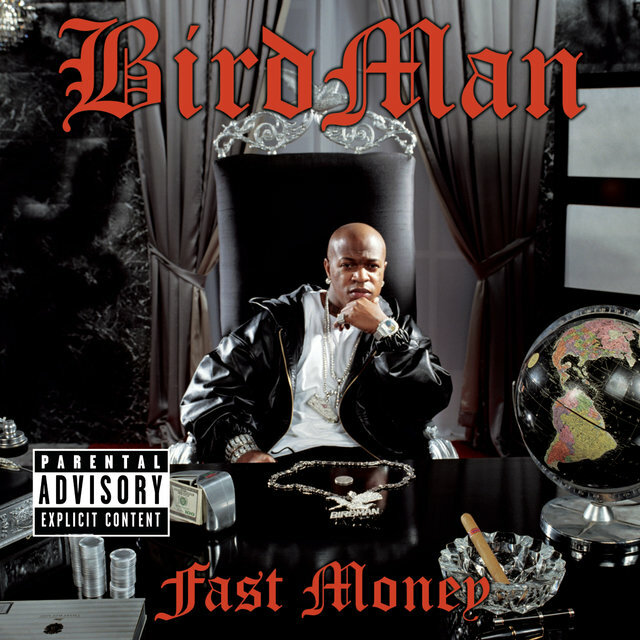 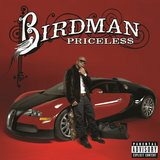 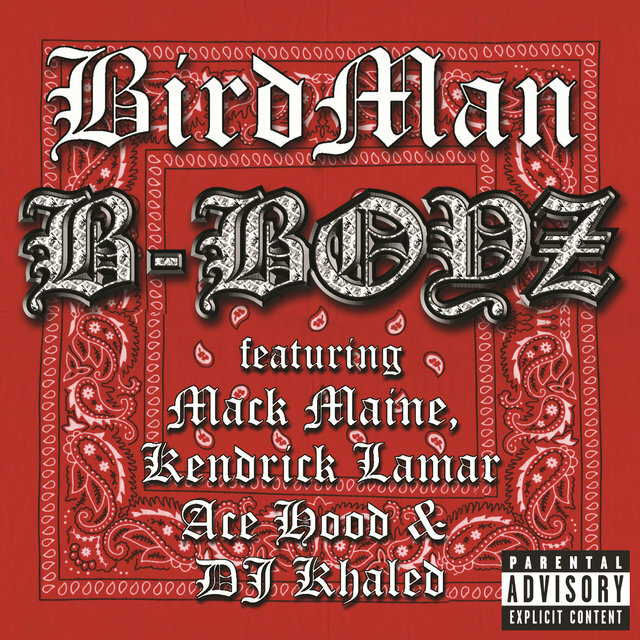 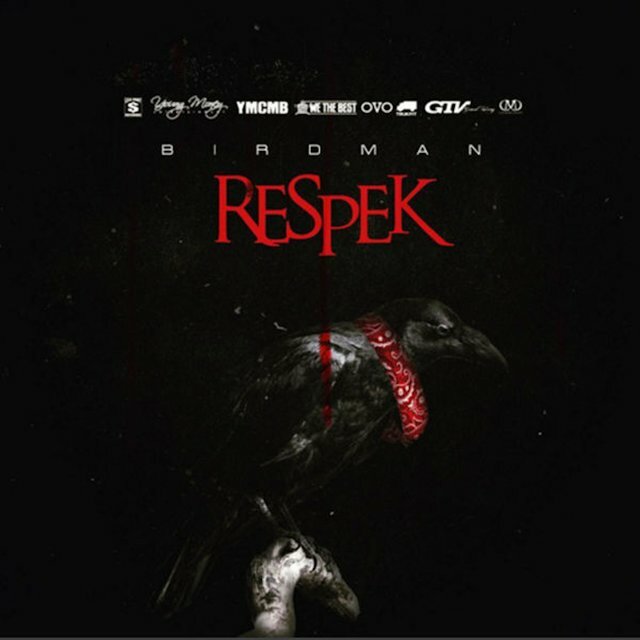 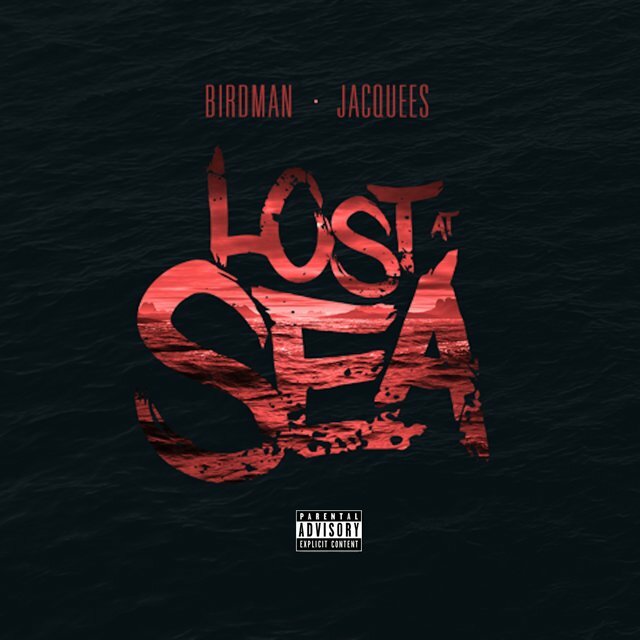 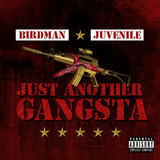 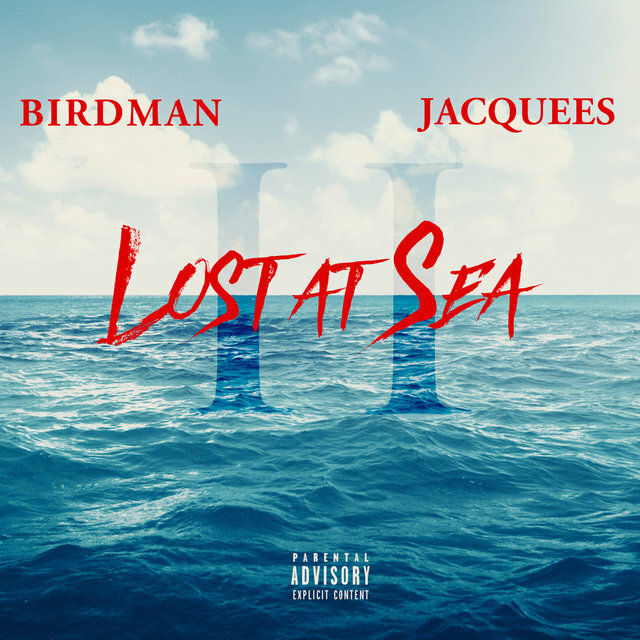 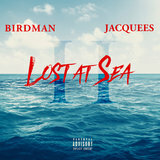 Three years after his solo debut, Birdman released his second solo album, Fast Money.